The fashion industry is one of the major polluting industries in the world. 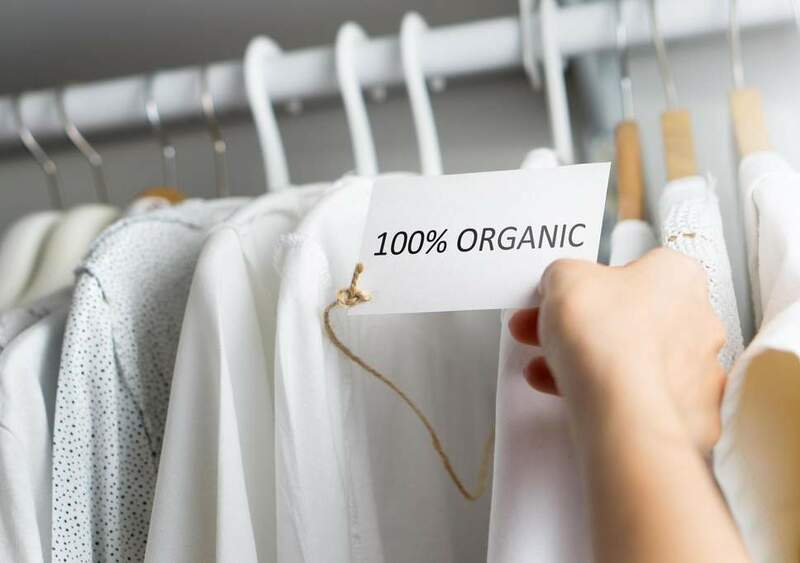 The production and distribution of the crops, fibers, and garments used in fashion all contribute to differing forms of environmental pollution, including water, air, and soil pollution. The fashion industry is responsible for 10 percent of the carbon footprint of the world as well as it being the second greatest polluter of local freshwater in the world. Some of the main factors that contribute to this industrial caused pollution are the vast overproduction of fashion items, the use of synthetic fibers, and the agriculture pollution of fashion crops. To combat the adverse effect of the fashion industry, big fashion brands such as H&M with their Conscious Collection is introducing new sustainable materials while GUESS Sustainability launches the RESOURCED Campaign Program with Partners Kloth Cares & Raffles Kuala Lumpur. In case you have missed about our 10 Steps to Sustainable Living , we encourage you to read it here. 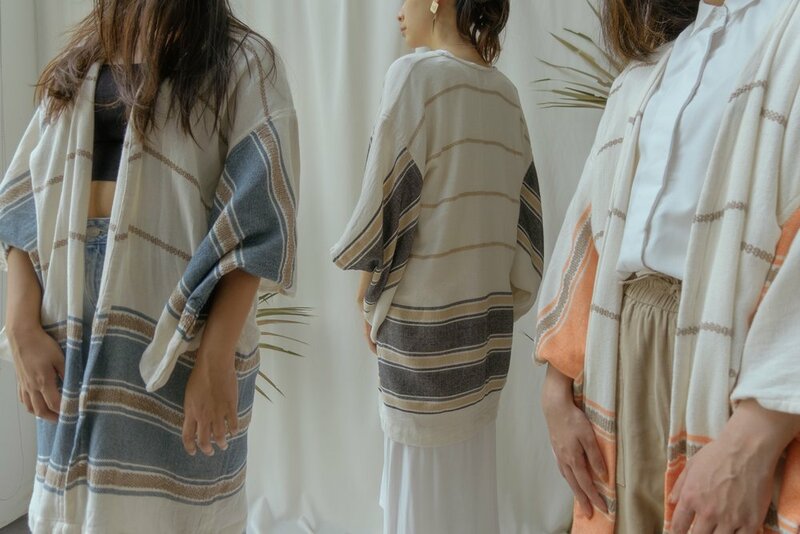 and if you want to be fashionable and eco-friendly at the same time, we highlight 4 Malaysian brands that are conscious about sustainability and our environment. Kanoe aims to promote better living throughout the design and production processes. Their aim is that everyone involved in the process from the beginning to the end benefits from being part of what they do, from production to customer! They design all our garments in house and have a small and mighty team that looks after the daily runs and source only the best fabrics from around the globe to bring something special that also tells a story and is working on creating their own unique prints. Additionally, they work with local businesses, artisans and charitable trust from around the globe in some of their collections that supports handmade work, builds communities and supports artisan work while providing a healthy environment and fair wage. Real.m is a Lifestyle Brand that celebrates their love of real natural experiences through the art of design, content creation, and irrepressible retail products. Every item has been hand-selected to embrace the Real.m philosophy of sharing love for people, experiences, and nature. 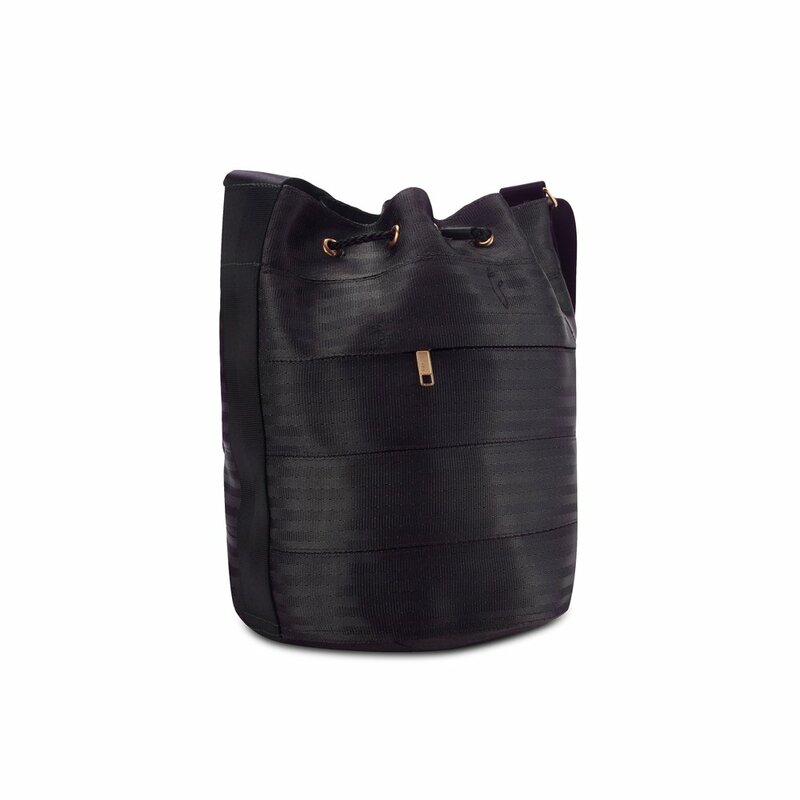 Moulded by exploring new cultures, traveling, memories, and values, they bring forth these core fibers into their eco brand and weave them into every product. Their goal is for you to embrace your life, and travel guilt-free with Real.m products by your side.Inspired by a lifetime of travel, Real.m products add style and practicality to everyday natural living. At Biji-Biji Design all of their products are made using at least 45% upcycled materials, prioritizing sourcing of their accessories (eg: zips, grommets, buckles etc) locally and domestically first before venturing out to overseas suppliers. The cutting, sewing and product manufacturing is done locally in their workshop along Jalan Ipoh, thus allowing them to efficiently control the quality and quantity of their products. EARTH HEIR® works with over 100 artisans from women’s cooperatives, indigenous tribes and refugee groups, across six states of Malaysia. 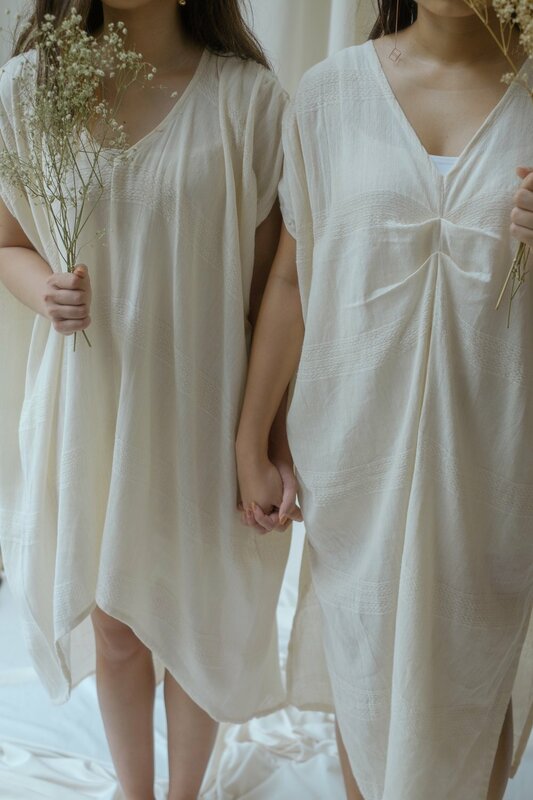 By combining traditional artisan skills with modern, contemporary design, Earth Heir is a true celebration of Malaysia’s varied heritage art forms and unique cultural narratives. Sasibai Kimis founded Earth heir in 2013, as a social business focusing on luxury craftsmanship and showcasing the skills and traditions of craftspeople. She has a background in investment banking, private equity, non-profit/development agencies, mining, finance, sustainable development, corporate responsibility, and micro-finance whilst having lived in eight countries over four continents. She is absolutely passionate about issues pertaining to environmental sustainability, ecotech and traveling.